Every now and then we find ourselves engrossed in useless activities and missing out on the important things on our to-do lists. We keep telling ourselves that there will be enough time to do it LATER. We spend our days sitting on a couch, scrolling through social media feeds when we should instead be finishing up the pending work piled up on our tables. Yet we are unable to move from the comfort of our couch to the messed-up table that desperately needs our attention. Summarizing the above in an easier way – procrastination is what keeps us from focusing on our priorities. It is the intended but counterproductive postponement of a planned task, despite knowing the benefits associated with its completion. While delaying tasks, we feel that a psychological force is keeping us from pursuing what we had planned to achieve. Nevertheless, it is very important to beat this force before it beats us! 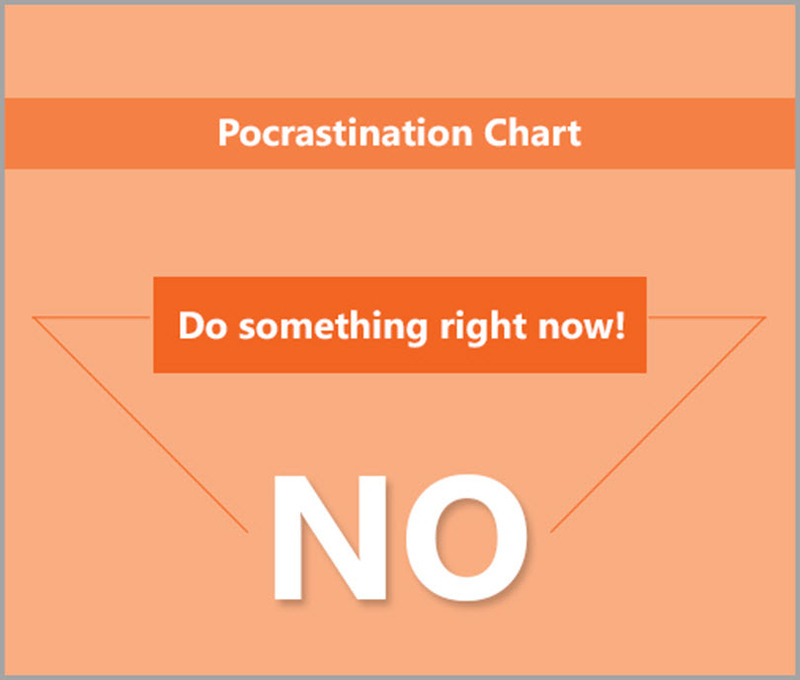 To beat it we must first figure out why we procrastinate. There is primary psychology associated with the act of procrastination which encourages us to blindly continue doing it. We must identify why our mind stops us from working to our full potential. 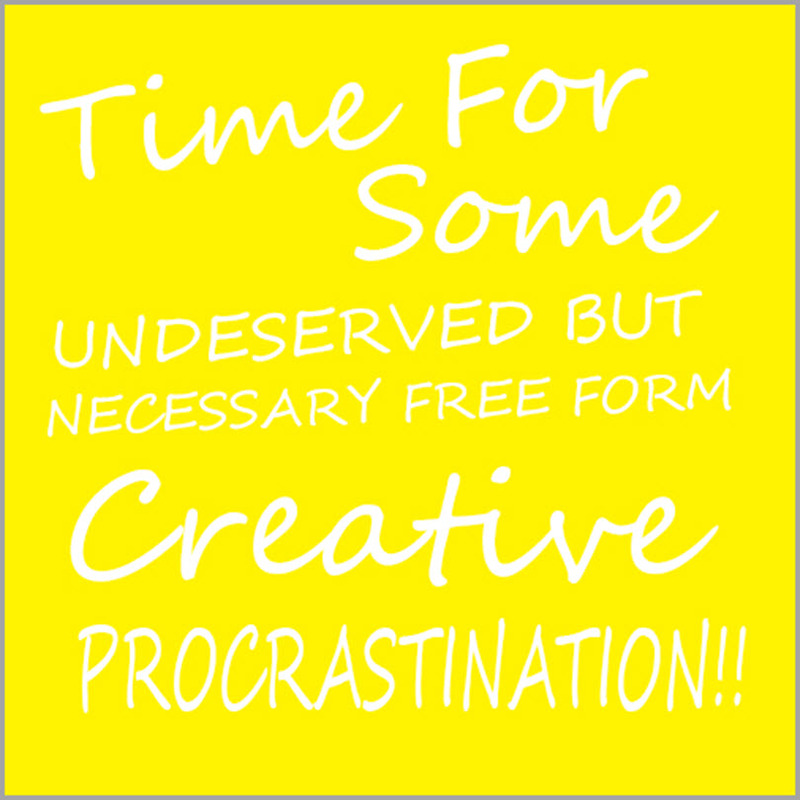 Prior to researching this subject, I always assumed that procrastination is a flaw and an irrational act which causes a decline in our productivity. After the research however, I realized that it can be advantageous as it assists us in altering our mundane routine. The challenge associated here nevertheless is a big one, i.e. to differentiate whether feelings of procrastination are rational or irrational. 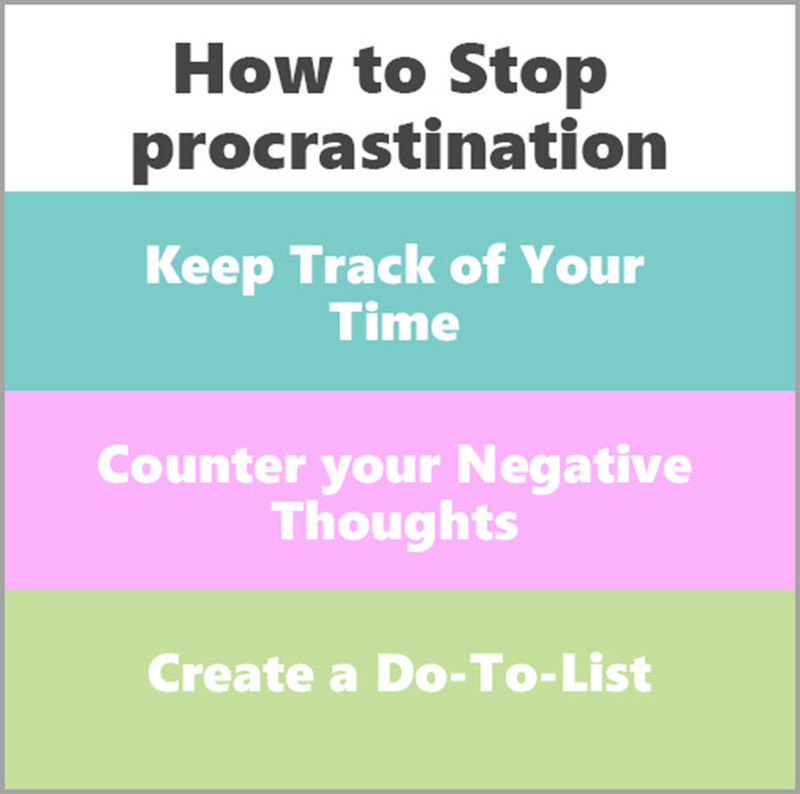 In this article, we will be going through some tips and tricks to beat our irrational thinking and counter procrastination like a pro! #1. Choose your poison, TODAY! 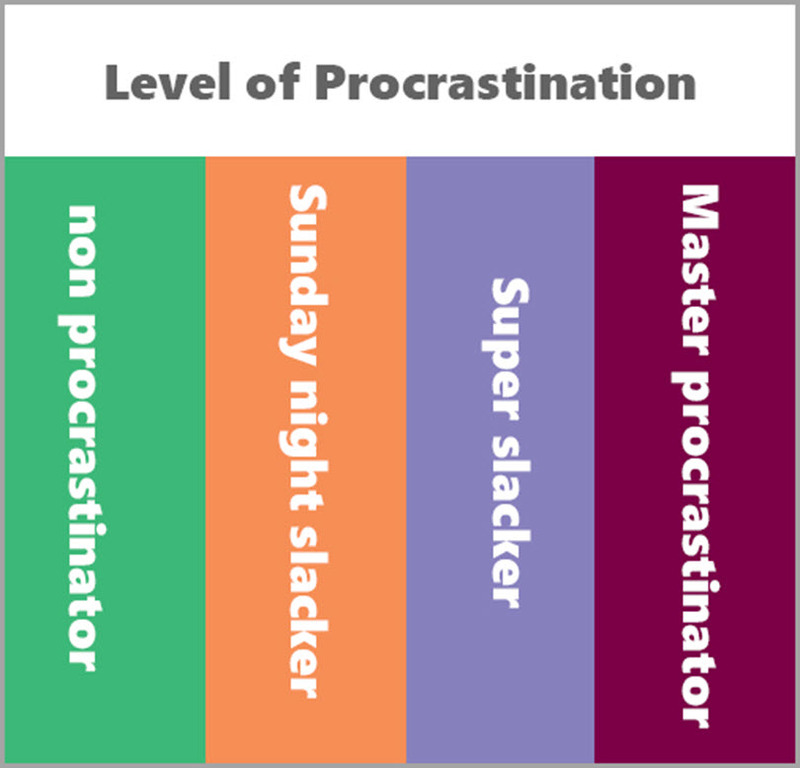 According to a survey, procrastination affects over 20% of the population. The key to killing procrastination is concentration and focus. Often, we have so many tasks lined up that we feel overstressed and end up doing nothing. Begin by picking up one task at a time. Try to choose the one which you had been avoiding the most so you just get done with it as soon as possible. Once you have selected the first task, start working on it right away. Do not wait for another couple of hours or a day or so, because that tomorrow never arrives! 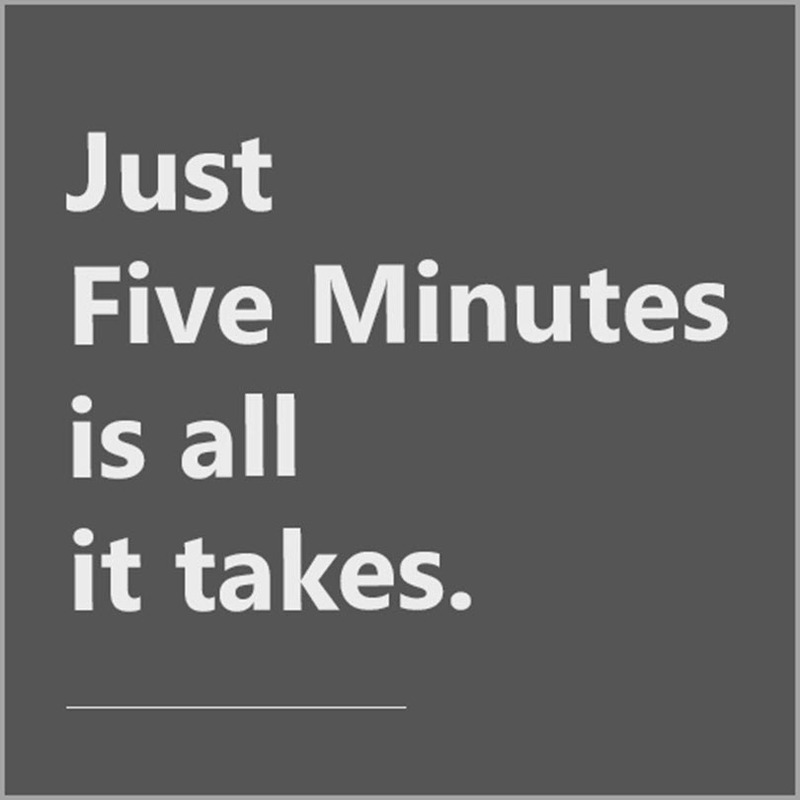 Once you are done identifying the action, start working on that task for exactly five minutes. Set a timer to monitor yourself. It has been proved by research and several studies that once you get off to some work, you end up completing it by the highest probability. This happens because of a psychological effect known as the Zeigarnik effect, which suggests that most unfinished tasks hang on to one’s memory for the longest periods of time. A small action taken is still an action taken and can make a great difference. 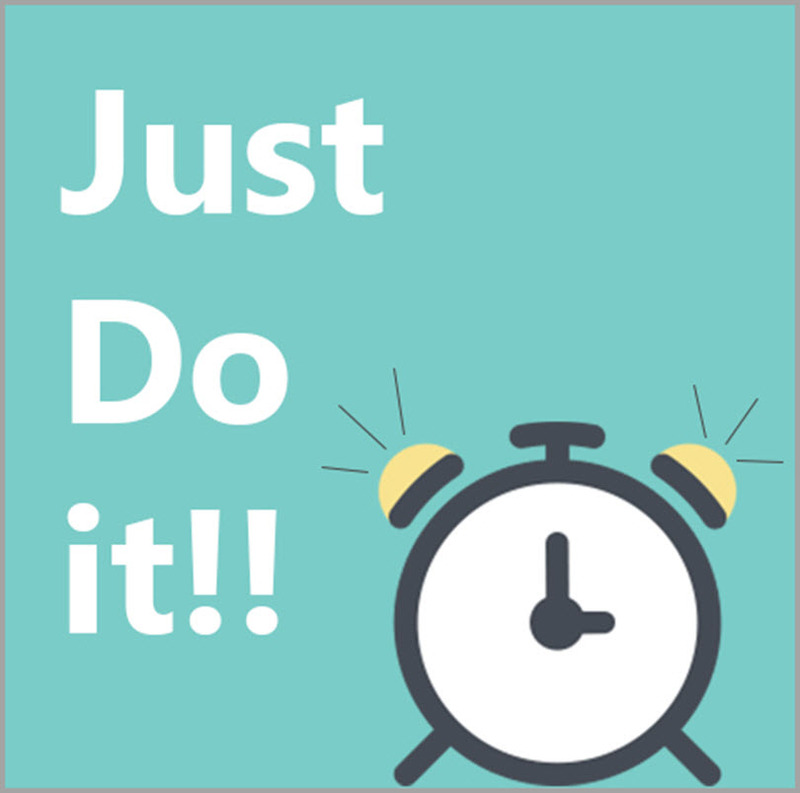 Once you start the seemingly small task, a loop will keep running in your mind to just finish it off as soon as possible, and this is how those five minutes will prove to be a miracle for you! As suggested by its name, the power hour is one where you put all your distractions aside and only focus on the important job. This also includes rest gaps where you get to relax, but the chunk of time spent working will be the most concentrated. You will at this point be able to complete the greatest chunk of the work. 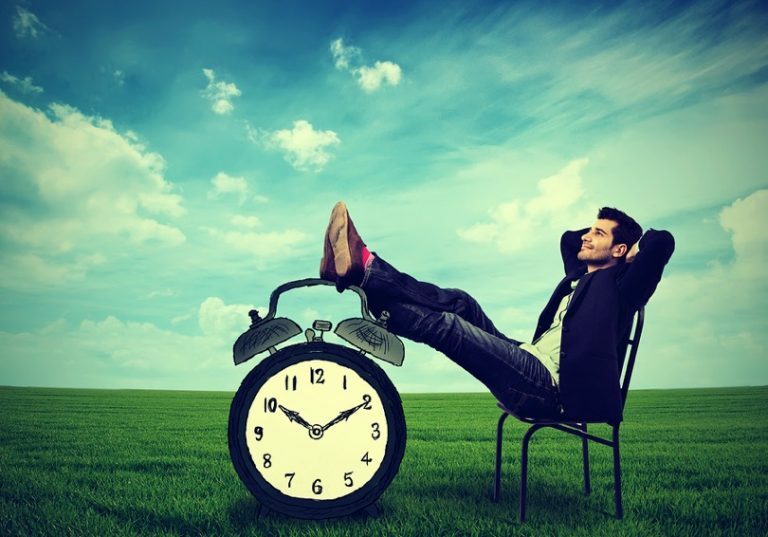 To begin with, have long intervals of rest – my suggestion is a 20+minute break would do great. Research has suggested that the human brain goes through several crests and troughs, and to maximize productivity one must utilize these crests and troughs effectively. A balance has to be found between modes of relaxation and focused concentration. 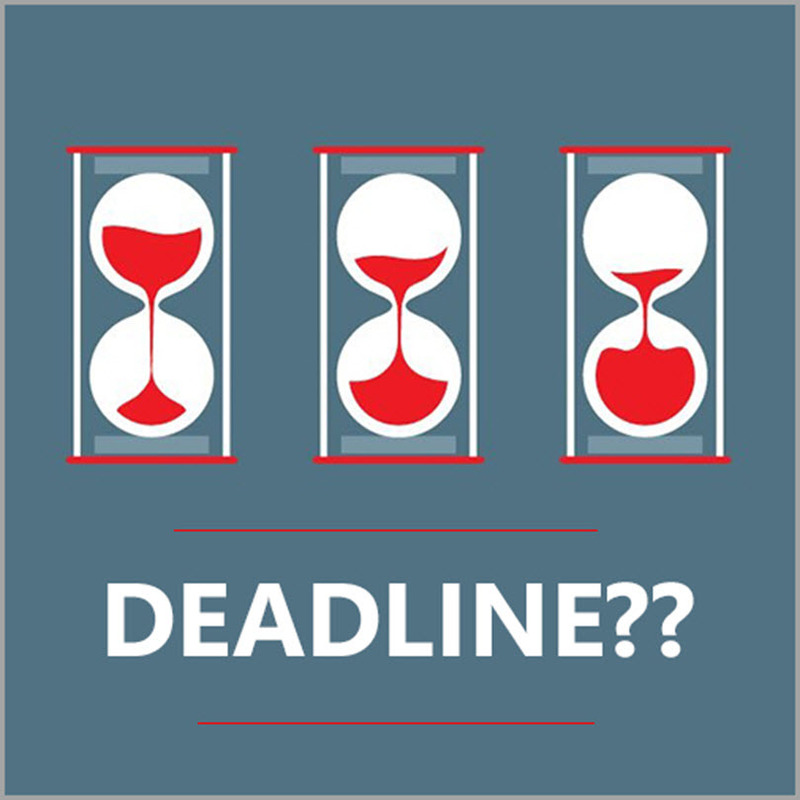 It has been suggested by research that the more a person forgives themselves for the previous wrongdoings, in this case: procrastination, the more likely they are to perform effectively in the future. Accept the apology your inner self has been making for finding excuses and killing time for so long. Take a lesson from your past experiences and use it as motivation to manage tasks efficiently. Power songs work just like a power nap. As a power nap re-energizes your mind and boosts your productivity, a similar course happens with a power song as well. Pick a song that really uplifts your spirits and play it whenever you feel like your brain is heading towards procrastination. Listening to it will activate your brain cells and remind you to not lose track of the work at hand. At various instances, we find our minds so jumbled up that we are unable to find the root cause of our distractions. Ask yourself questions: ‘Is something scaring me? Am I not able to figure out the starting point for this?’ Try answering these questions out loud starting with, ‘I am not able to do this because…’ Assess what shows up in your mind; identify your doubts and uncertainties and make a path to overcome them and stay happy. During the process you will realize that the monsters you had been hiding from, were not as horrible as you had imagined. Most of us keep too much on our to-do lists that the overcrowded list itself gives anxiety. One way to stop this and prevent procrastinating is to decide what can you can remove from the long list of items. Try putting off some of these and diverting attention towards the more important work. You will realize that the simplified list is far better to look at, and you will find yourself much more focused, and determined to do these. Having a buddy to account yourself to is a great way to complete work on time. To make it more fun, place a bet with your friend. 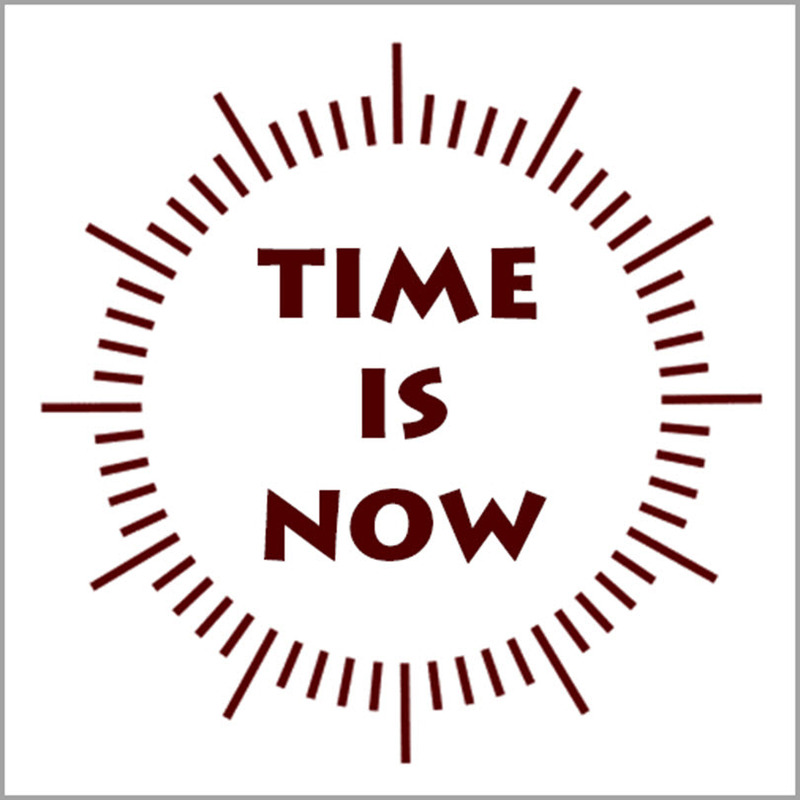 Set a day and time with him/her and tell them that you will complete your pending tasks before the set time. This will induce a sense of challenge and competition in your own self, automatically motivating you to get done with the work on time. Another way to trick yourself is to set a time for a task and reward yourself once you complete it. Research has shown that the human brain is much more respondent towards the reward incentive and therefore it can be used in a great way to develop better habits! A good example of this would be to treat yourself with a candy bar each time you finish a chapter of a book. Guest author: Amir Khan is an inbound and SEO strategist and the founder of Digiwisers, a digital marketing agency. He assists B2B and B2C businesses with ROI growth and effective online presence, he’s also a regular contributor on various authoritative blogs. Follow him on Twitter, Facebook and Linked for more online marketing-related updates.